AC Jacks now available from Pelican Parts! 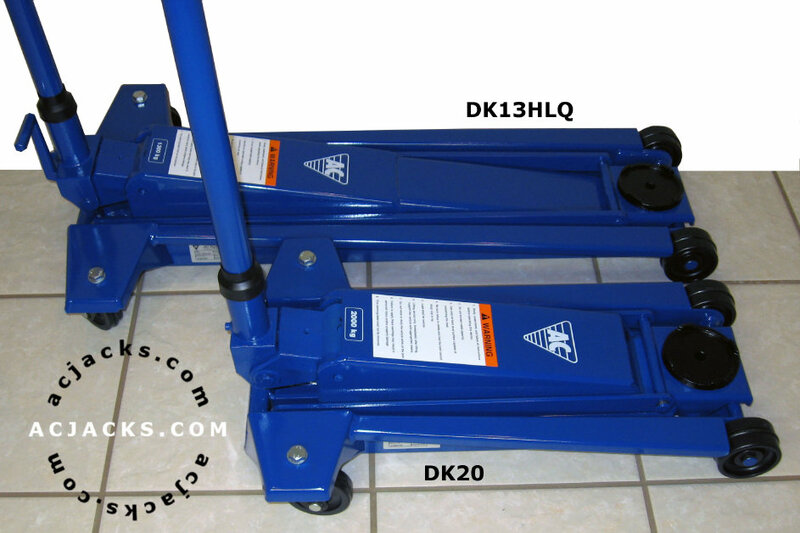 AC Hydraulic Jacks are now proudly sold by Pelican Parts and shipped worldwide from our Southern California warehouse. Now available at Pelican Parts.